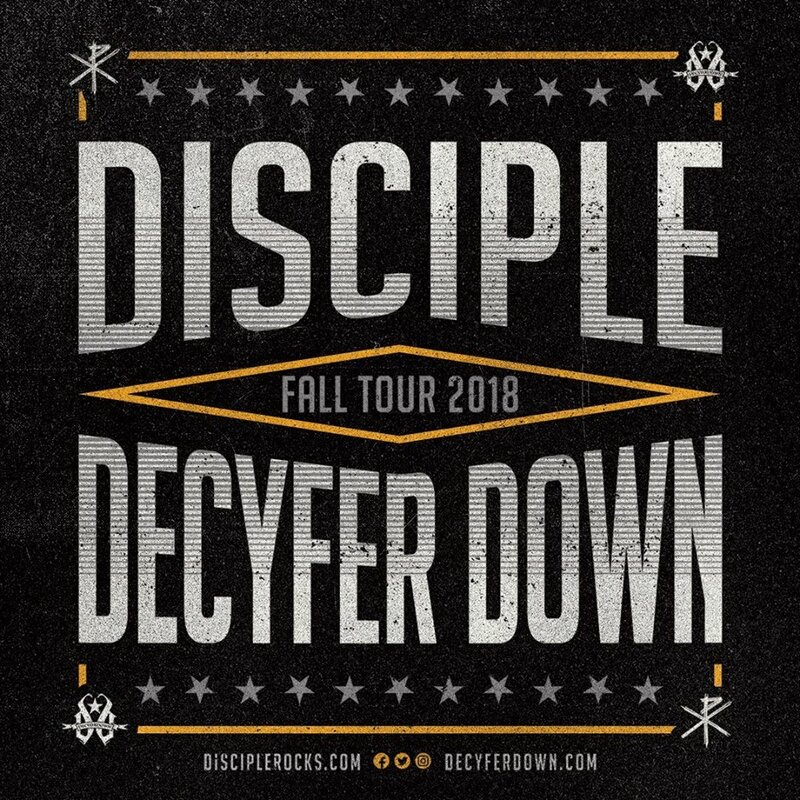 Disciple and Decyfer down will be sharing the stage once again for select tour dates in October. 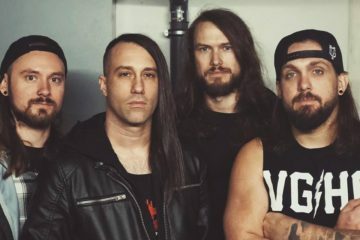 Disciple is also offering VIPs for all of these dates. Additional information for that can be found on their social media accounts.